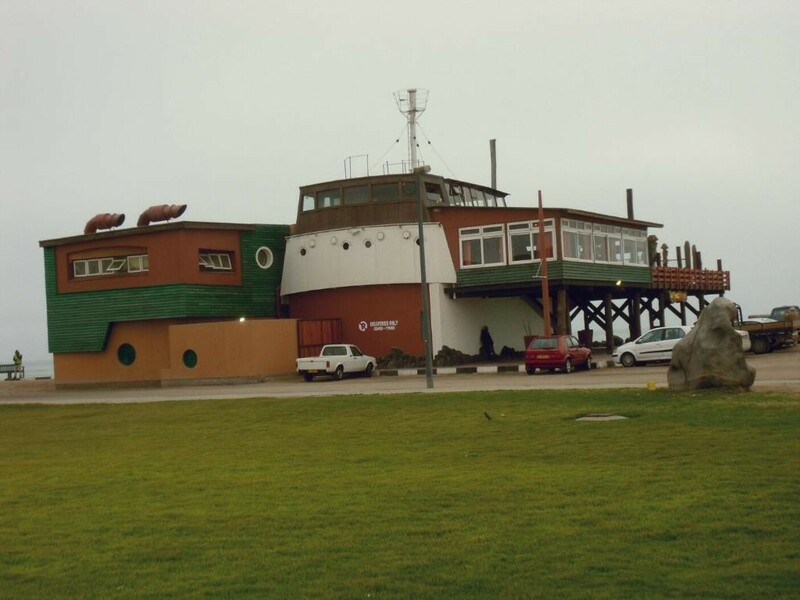 The Tug Restaurant had first opened its doors during December 1993. 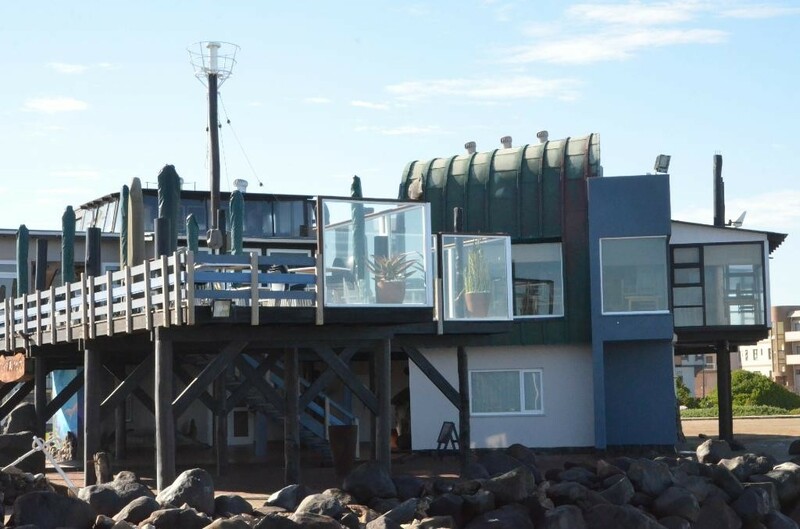 Starting out as a small beachfront restaurant on the edge of the wild and mystical Atlantic Ocean, with splendid views onto the iconic Swakopmund jetty, The Tug’s popularity has grown as time moved on. Dining areas inside and on the outside deck terrace have been extended considerably, while the restaurant has become a culinary destination for travelers from around the globe. 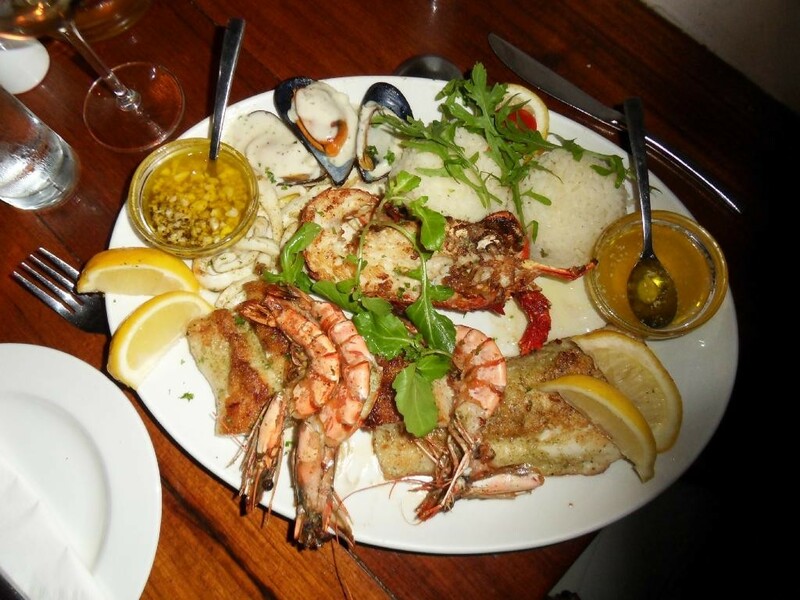 The The Tug restaurant offers authentically prepared cocktails, a selection of more than 140 of the finest South African wines, French champagne. 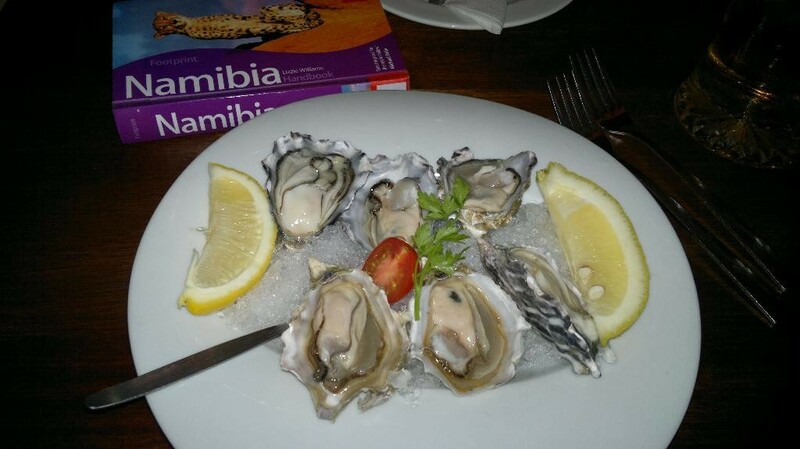 Special delights from the wild Namibian ocean include Kingklip, kabeljou, lobsters, angel fish and sole, John Dory, local oysters, fresh green Swakopmund asparagus. 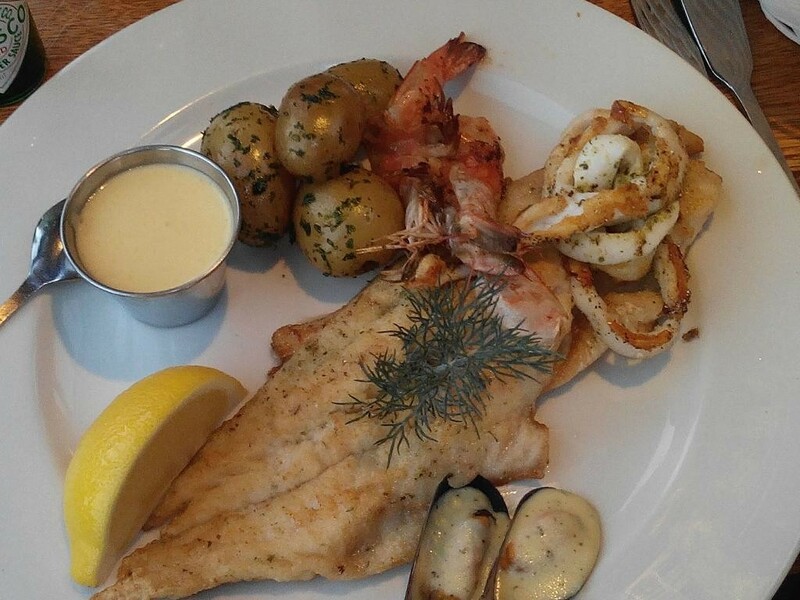 The richly diverse menu includes stuffed Patagonian squid, prawns, Norwegian salmon, Sashimi tuna. For the carnivore there are tasty cuts of beef and tender lamb, in addition to game delicacies such as Oryx carpaccio or grilled Oryx steak, Surf & Turf. There is a wide selection for the vegetarian and our delicious homemade Spanakopita is a favorite. The newly appointed head chef Uwe Hanssen is mastering the finishing touches to over 15 new and innovative dishes which are soon to grace pages of the menu. 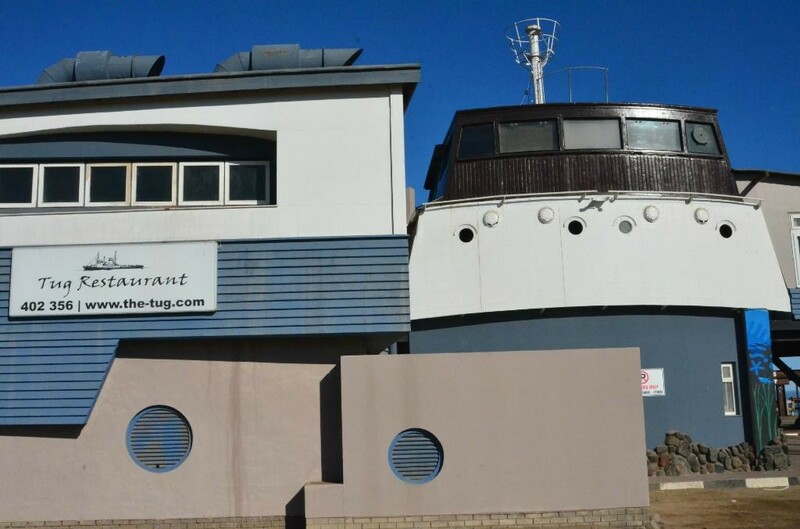 Both owner partners George Hopking and Brett Southworth believe that no successful establishment should rely solely on its popularity. 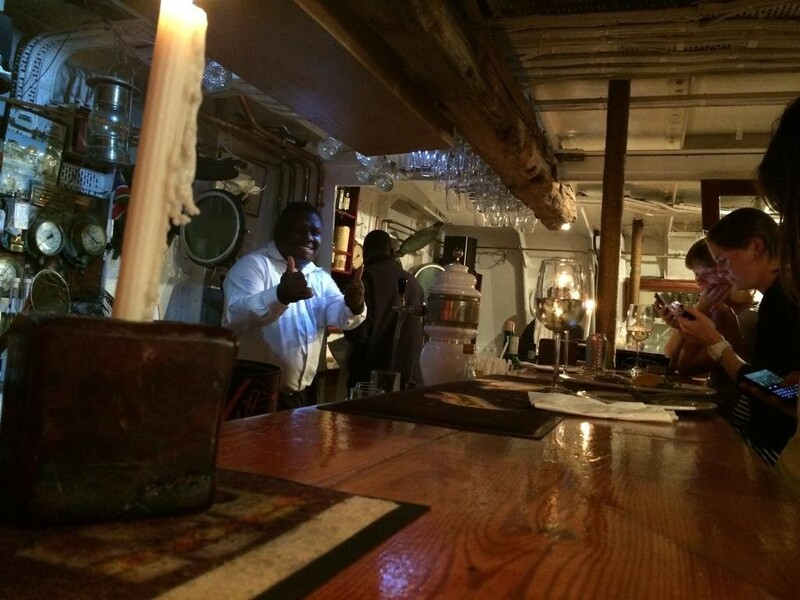 They engage in consistent attention to quality and freshness of their products, as well as continuous training and motivation of their staff, in order to provide the customer with decent upscale service and a top notch menu and wine list.